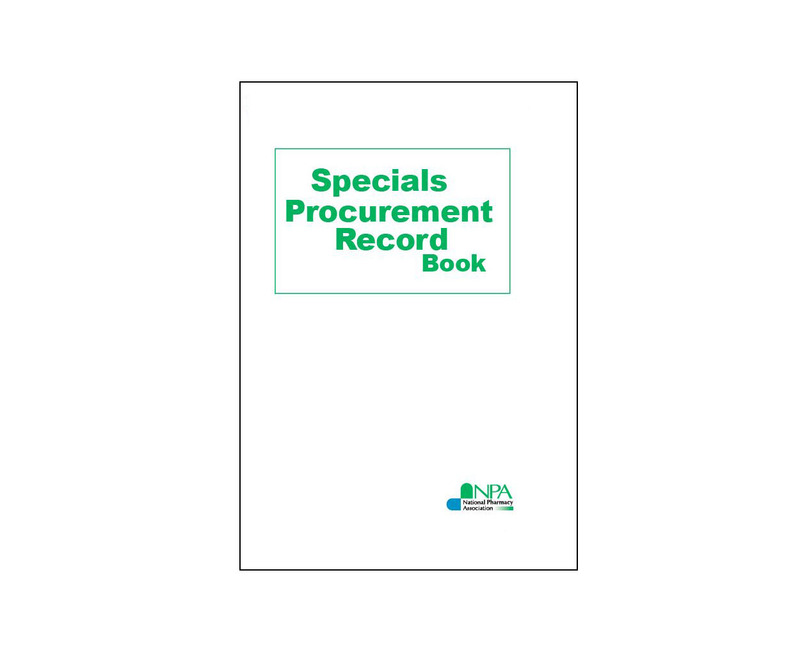 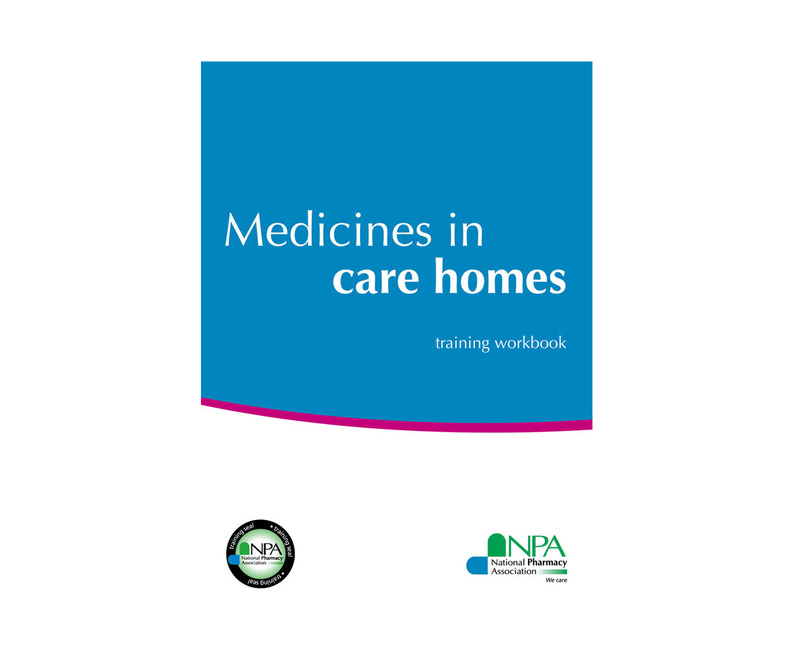 This promotion combines the medicines in care homes training course & workbooks with the additional workbook package. 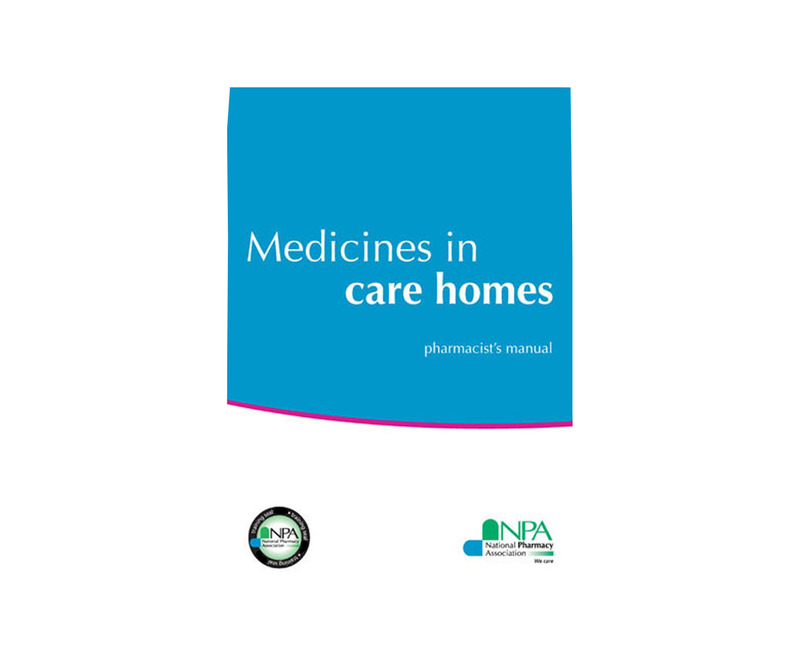 The Medicines in care homes pack has been designed to assist pharmacists in providing training to care staff. 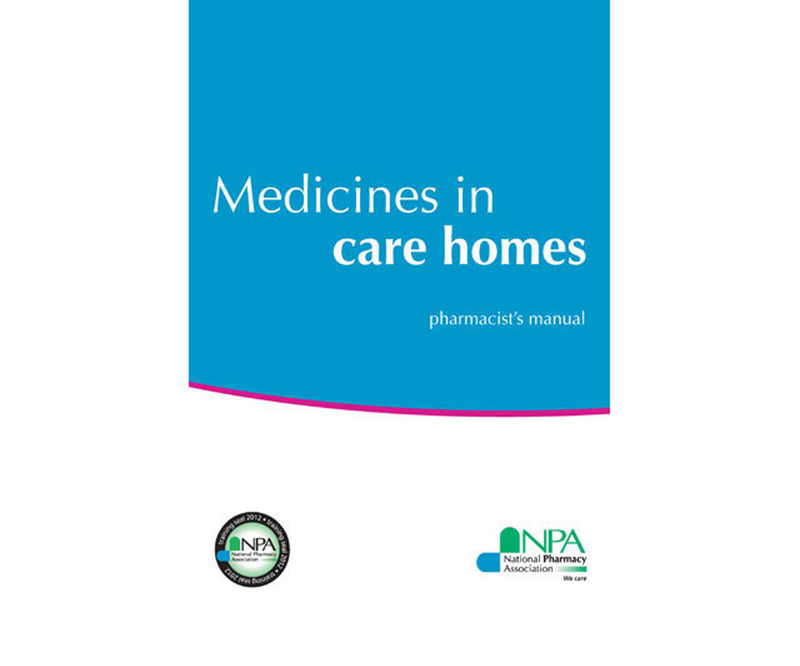 Additional Workbooks for the Medicines Care Homes Training Course.